Berkshire brings you the next generation in affirmative action planning, BALANCEaap Web—a secure, web-based application that gives you much more than traditional software. 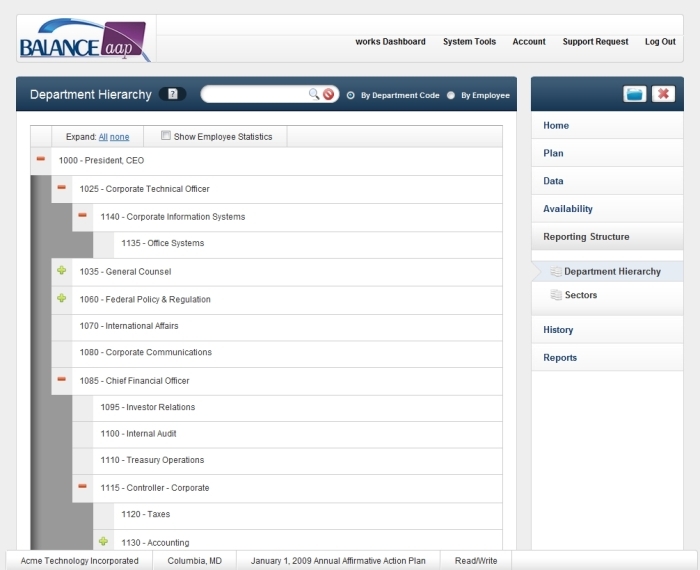 BALANCEaap Web allows you to create, monitor, and manage a complete OFCCP compliant plan—right from the web. 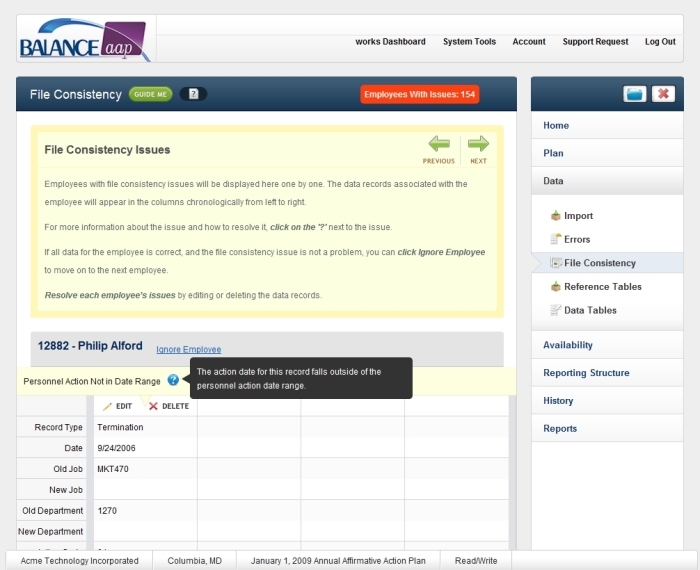 BALANCEaap Web contains all the features you need to meet your compliance objective and stream your AAP process. 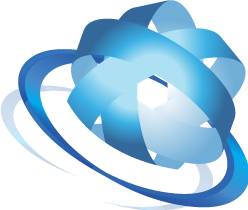 BALANCEaap Web provides the freedom and flexibility of the web—freedom from complicated installations, and flexibility to access your plans from anywhere, at anytime. 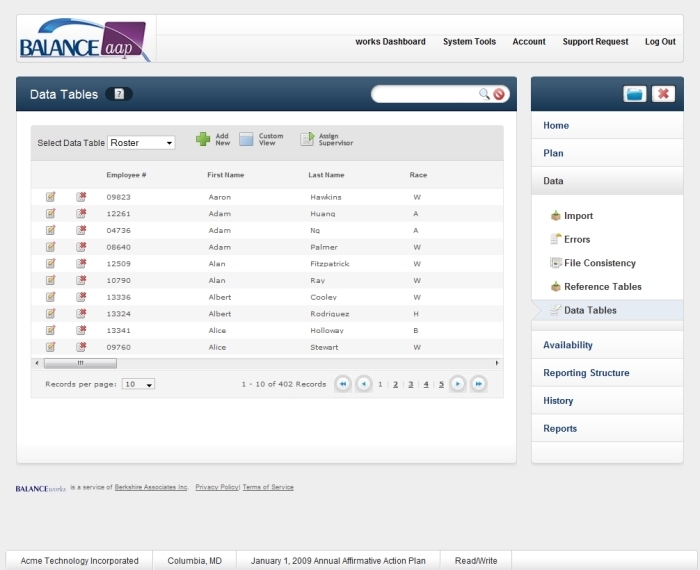 BALANCEaap Web gives you the security of knowing you are monitoring, managing, and completing a compliant plan every time. 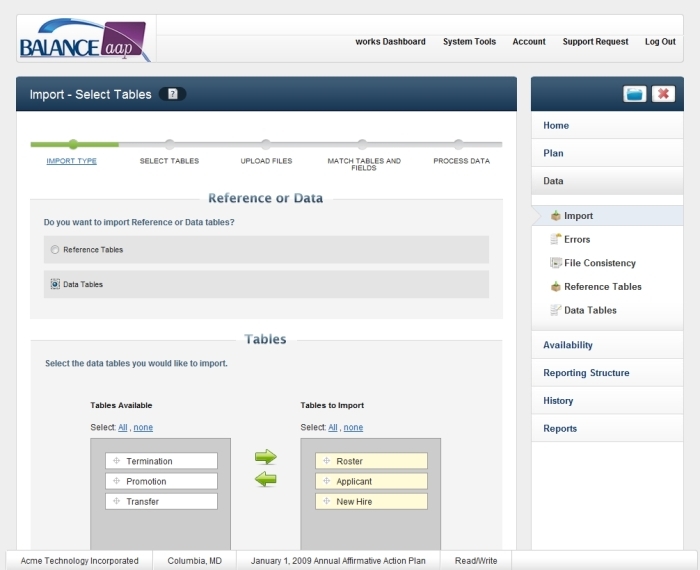 From start to finish, BALANCEaap Web alerts you of data errors and inconsistencies. Continually updated in accordance with the latest regulation changes and developments, rest assured your plan is 100% OFCCP compliant—complete with all required reports and narratives. 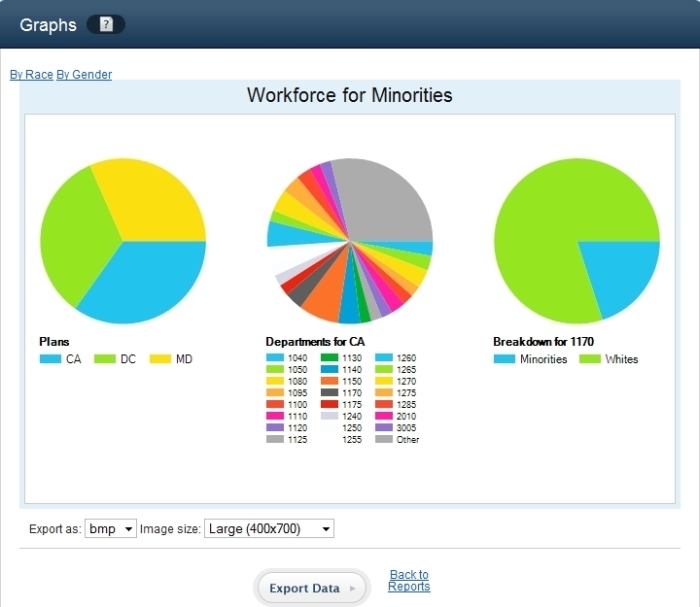 BALANCEaap Web automates the complex tasks necessary to prepare a compliant affirmative action plan. 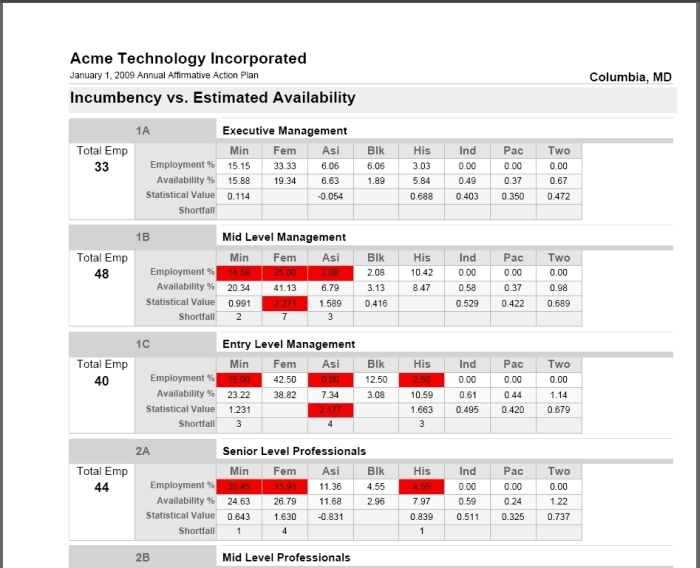 Easily build customized recruitment areas and save time with Auto Census Coding. 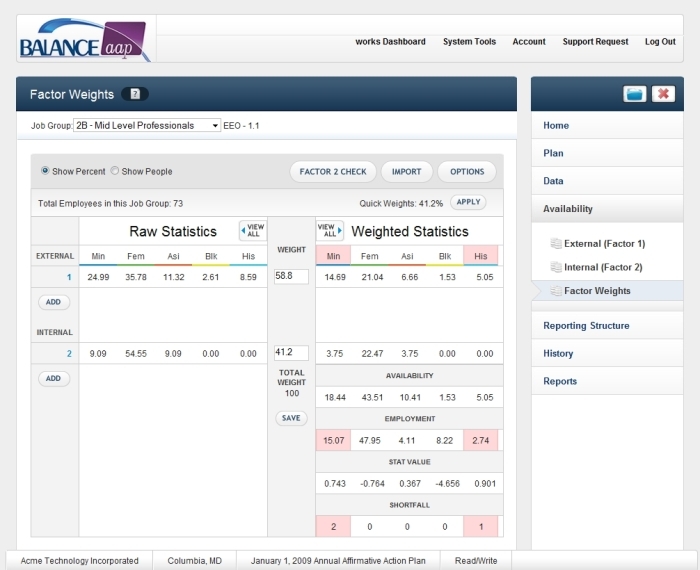 BALANCEaap Web performs even the most complex statistical calculations required by the OFCCP and effortlessly produces all the required reports. If you can “point and click,” you’re on your way to preparing your organization’s affirmative action plan. 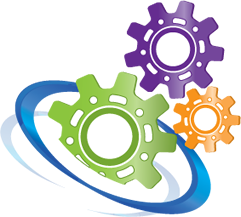 BALANCEaap Web’s Guide Me and Help features are designed to guide you through every phase of the plan preparation process. Whether you’re new to affirmative action or an experienced professional, BALANCEaap Web has help options appropriate for users at all levels. 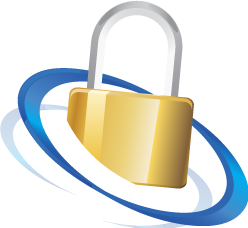 BALANCEaap Web offers the peace of mind your data is safe and secure. 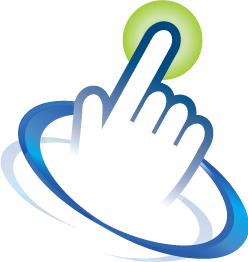 The web-based environment provides a more stable user experience, and lowers the risk associated with computer viruses and computer crashes. BALANCEaap Web also gives you full control over assigning permission levels so you can manage what users can access. Your data is backed-up regularly and stored in a secure off-site location on our servers under biometric locks—providing you with disaster recovery in the event of an unforeseen incident. 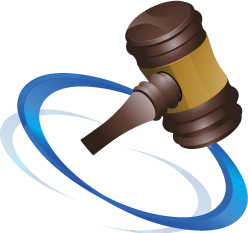 Sign up for your chance for a FREE AAP using BALANCEaap Web! 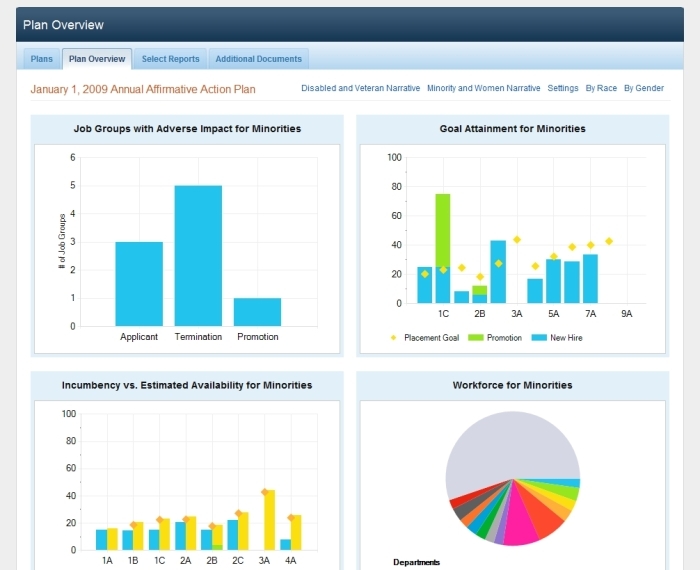 to learn how BALANCEaap Web will meet all your affirmative action planning needs. Berkshire Associates is releasing the next generation in affirmative action plan preparation, BALANCEaap Web. During the initial release, Berkshire will select a limited number of companies to receive a Blue Ticket. Recipients of the Blue Ticket will be invited to use BALANCEaap Web for free to complete an affirmative action plan. The only requirement for this offer is recipients provide feedback about their experience using BALANCEaap Web during the plan preparation process and upon completion. Berkshire reserves the right to use this feedback in marketing materials as appropriate. Berkshire, at its discretion, will choose the recipients, their eligibility, and the number of recipients for this special promotional offer. This Offer Expires 7/15/2009.